Do you remember accessing Microsoft DOS games and feeling joy once you saw those different coloured boxes filled with awesome, fun games? I sure do. 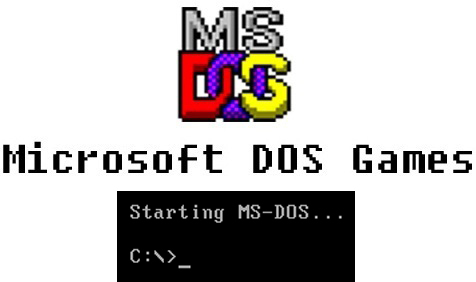 Microsoft DOS games were pretty much my childhood; it was the beginning of my love for video games. Street Fighter 2, Hexen, Wolfenstein, Hugo, Jill of the Hill; there are way too many games to list unfortunately, but I will go through my top personal favourite classics and relive those precious childhood memories…and those beautiful, cringe worthy graphics, too, of course. And there they are, those graphics I remember…oh, the memories. The Secret of Monkey Island by Lucasfilm Games was one of the first games I ever played when I was younger. It was an adventure point-and-click and command game that took place in the Caribbean where you played as Guybrush Threepwood—a young man who desires to become a pirate. On Mêlée Island, he arrives at Scumm Bar where he meets the Pirate Leaders, but in order to become a pirate, the Pirate Leaders give him three essential tasks and you are then set on an adventure to increase your skills and become the best swordfighter, treasure hunter and thief—the best pirate. 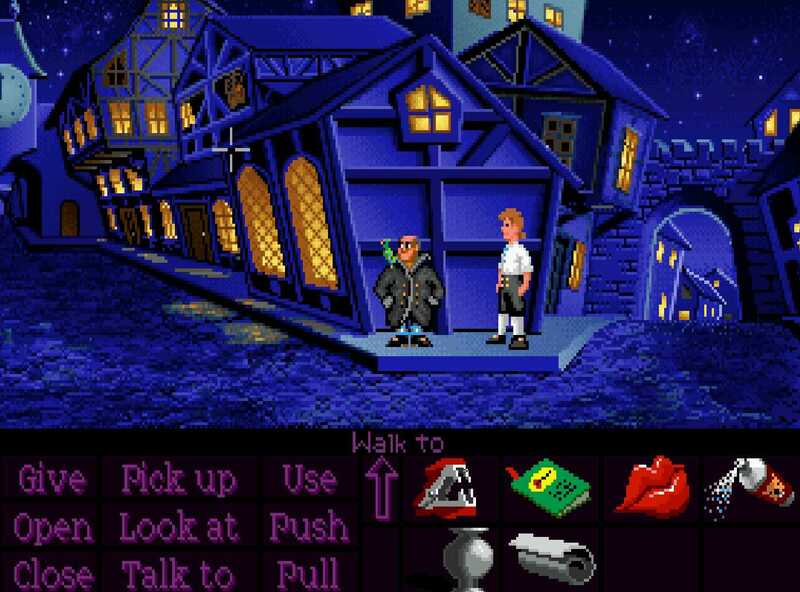 The Secret of Monkey Island was a fun and great game, and at times, frustrating and funny, and even though it is a point-and-click, you had to solve puzzles and explore the islands and its mysteries. I guess this is where my love for adventure and puzzle games started. I’ll be honest, sport games aren’t really my thing, but back in my early gaming years, Ski or Die was awesome. Published by Electronic Arts, Ski or Die was a game about snowboarding and, well… skiing. It also featured snowball fights, competing in jump tricks assessments that get scored and racing on donut-shaped inflatable sleds. Apart from the music and scenery, the characters were quite distinctive also, especially red skinned, wide eyed and purple haired Rodney—he gave me the creeps. Not only was each level different, they also had their own difficulties. Your main goal was to avoid any hazards, cliffs or certain items in the snow and earn points, and if skiing, you had to ski in between the flags until the very end, or ski down a mountain and survive. It proved difficult many times, but after each death, you learnt how to get past and cross the finish line like a true champion. 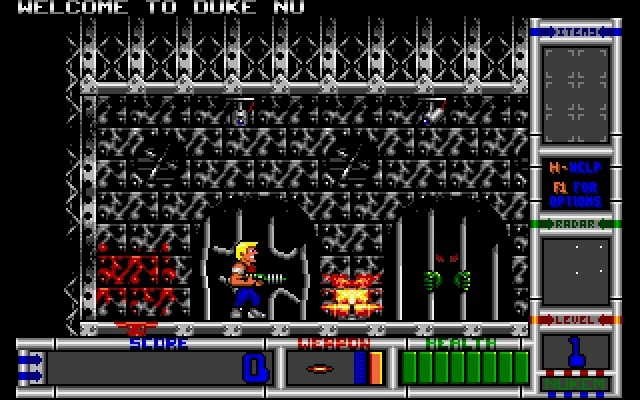 Duke Nukem. What more can I say? This buff, blonde, badass character is one I will always remember, especially his wit and hilarious quotes. Looking like Johnny Bravo’s dangerous twin, Duke Nukem is on a mission in the near future—1997—to stop the evil Dr Proton—a madman who is determined to take over the world with the help of his Techbots—and save the world in both games. The gameplay was simple: proceed through levels, jump onto platforms, climb certain obstacles such as ladders, collect items, health, weapons and key cards, destroy your enemies to score points and, eventually, defeat the boss. Though Duke Nukem Forever was unfortunately a miss for me, I will always remember the original games and how fun and enjoyable they were. Born in 1992, Cosmo’s Comic Adventure was a game I enjoyed playing. It was weird, colourful and…different. You played as Cosmo, a red haired alien boy with green skin and red spots whose parents are taking him to Disneyland for his birthday. An unexpected comet strikes their spaceship and they are forced to land on an unknown planet. His parents go missing and fearing they might be eaten, Cosmo is set on a 10 level adventure to find and rescue them. 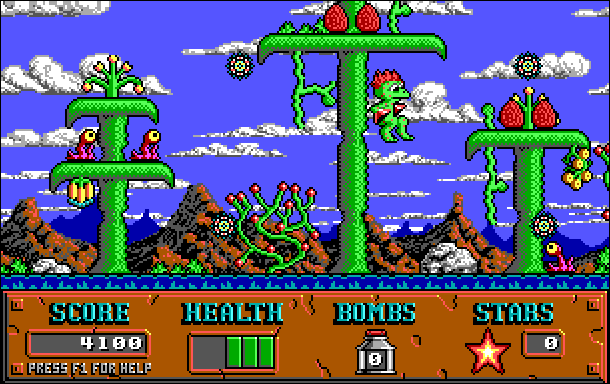 Similar to Duke Nukem, Cosmo’s Cosmic Adventure was a platform game where you had to collect fruits to score points and power up modules to increase health, collect stars to unlock bonus levels, jump to each platform, hang onto walls using his red suction-cup hands, bounce off springs and kill enemies. It was fun, simple and something different to enjoy, which is probably the reason why I remember this game so well. If there is one thing I was bad at, it was maths. What used to be on a floppy disk—those were the days—Math Rescue was a game I turned to, not only for entertainment, but also to learn. Whether you played as the boy or girl, your objective was to stop The Gruzzles and retrieve back the world’s numbers they have stolen. Throughout your adventure, Benny the Butterfly helped you defeat your enemies with the power of solving math problems. Collecting items during each level earn you points, along with defeating enemies, and hitting each of the ten blocks to solve its math quiz creates a key used to unlock a door to the next level. I’ll admit, even though this game used to frustrate me and eat away my patience when I was younger, it did help me learn the basics of maths and also the basics of problem solving, and what’s even better was that I had fun doing so. Thanks Redwood Games! When thinking back in time and back to the games I used to love playing as a kid, I often wondered where my liking for games such as The Sims—in terms of designing and landscaping—stemmed from. Now I know. 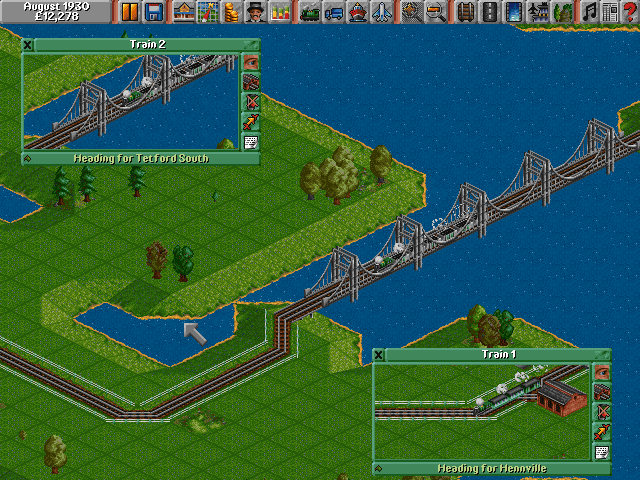 Transport Tycoon was a game, similar to SimCity, where you had to start and build a transport empire. The game begins in 1930 and you start out borrowing money in order to establish a functioning transport/delivery system—using trucks, ships, trains, planes and buses—and earn profit from it until 2030. Maintaining a stable/functioning empire and business wasn’t all that easy though. You had competition and faced problems such as disasters along the way. It was either succeed and praise your efforts, or fail miserably from bankruptcy and start all over again—patience and planning were essential. It was a headache at times, but awesome and enjoyable nonetheless. Transport Tycoon was one of the best strategy games on MS-DOS, if not one of the best games on MS-DOS. 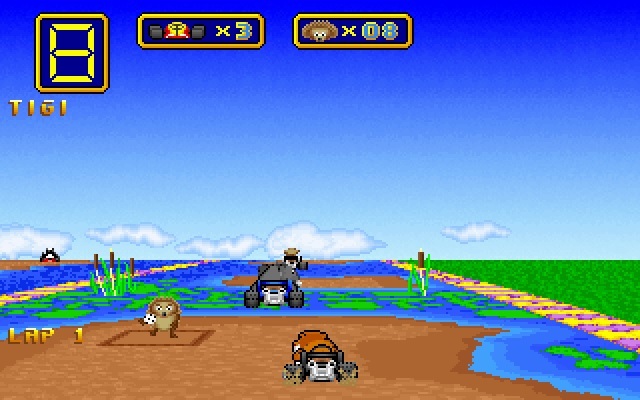 Forget about Mario Kart, Wacky Wheels was the racing game for everyone in 1994, and wacky it was. Before you started a race, you could choose between eight different characters: Tigi, the tiger; Blombo, the elephant; Ringo, the racoon; Razor, the shark; Uno, the panda bear; Sultan, the camel; Morris, the moose; or Peggles, the pelican. Tigi was my favourite. There were different races and tracks to choose from and all of which contained collectables such as hedgehogs and bombs that could be used against your opponents to take first place. Wacky Wheels was also multiplayer. It featured races and special arenas where you could battle against someone else on a split screen. To this day, Wacky Wheels will always hold a special place in my gaming heart as it was a game me and my older brothers always used to play and verse each other in—it brought us together. No words can describe how much fun this game was at the time and I will never forget the amount of joy I had playing it. Life on Mars, Hell on Earth; it’s a war against the Devil and his demons and you’re on your own. As the unnamed space marine, known as Doomguy, you were set with the task to secure the Union Aerospace Corporation on Mars but the true horror starts when the UAC’s secret experiments go horribly wrong. “Evil” enters through the experimental gateway, possessing and killing all of the UAC personnel and you are then left as the last man standing on a new mission to kill the demonic enemies to keep them from attacking Earth. But just when you thought you had won the battle against evil, you return to Earth where new horrors lie ahead. A new Hell has formed on Earth and it’s up to you, once again, to save humanity in Doom II: Hell on Earth. 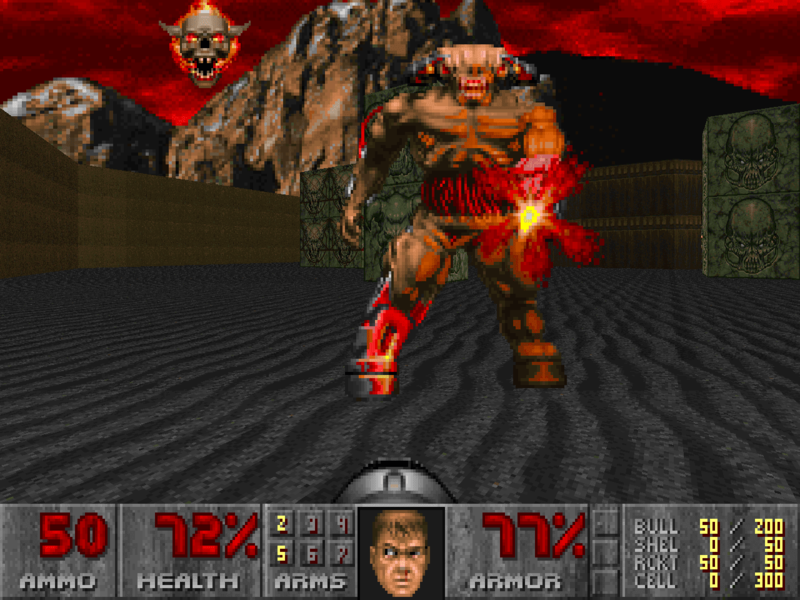 As a first person shooter, Doom and Doom II were tough to beat. Unlike shooter games these days, you couldn’t look up or down, or even jump. You were always in the middle of the action—defeating the scary, evil creatures and possessed humans—and boss fights were a nightmare…literally. And unlike many DOS Games, you didn’t earn points in Doom, you just had to survive, collect health, weapons and ammo, and find coloured key cards for each coloured door. It was a true survival game, a classic, and the best action/horror game I used to play in my early gaming days. And last, but definitely not least, my all time favourite DOS game: Commander Keen. Billy Blaze, also known as Commander Keen, was an eight year old boy—who always wears his infamous yellow, green and white helmet—on an adventure to travel through space in each of the six games. Each game had a different plot, but the gameplay and style never changed. Using the arrow keys to walk and jump, you had to jump—by foot or using your pogo stick—onto different platforms, collect items for points and health, kill enemies by either jumping on them or using ray guns and collect coloured key cards to open certain doors. But just when I thought the game couldn’t get any more awesome, it also featured Paddle Wars. 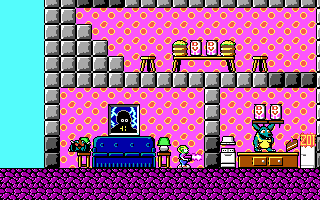 Commander Keen was the game I played for hours and days, and never once got bored of it. It’s the game I instantly think of when I remember MS-DOS. It was, and still is, my favourite MS-DOS childhood game and, for me, the best game on Microsoft DOS. Well, that’s it, my list of top favourite DOS games. Now, back from the past and the nostalgia, what were some of your favourites? Let me know in the comments! I think it’s fair to say that Microsoft DOS had some of the best and most well known games that are to this day considered classics, and even though the graphics are completely outdated and laughable to many, DOS games still bring joy and a smile to gamers who remember them. Nobody can forget their favourite old games after all. Many Microsoft DOS games can be found and downloaded for free here and played using DOSBox. I was always a Duke Nukem fan, and some of my fondest gaming memories were following him: the new excuse my strong language but the only way to describe the new game is that it was an abortion. I always wanted to play Monkey Island but never got a change, and I loved the railway games. My favourite though was Theocracy, thought I'm not sure if that was a DOS game or not. It was the ultimate strategy and kickstarted my love for the genre.